With the great interest shown today in canals we thought a model Longboat might be wanted and so we are pleased to present this item. It is suitable for the mini mini horse (HMH/B) that we have produced,and the two together make an attractive combination. 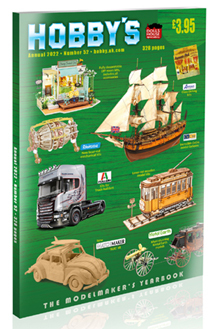 A Longboat Kit is available 1526K. 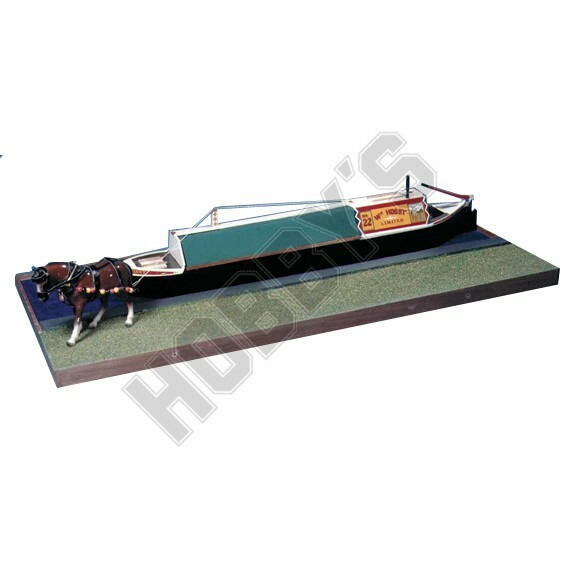 It is suitable for the mini mini horse( HMH/B) that we have produced,and the two together make an attractive combination.